To be honest, this car is in Idaho Falls, but I’m getting ahead of myself. 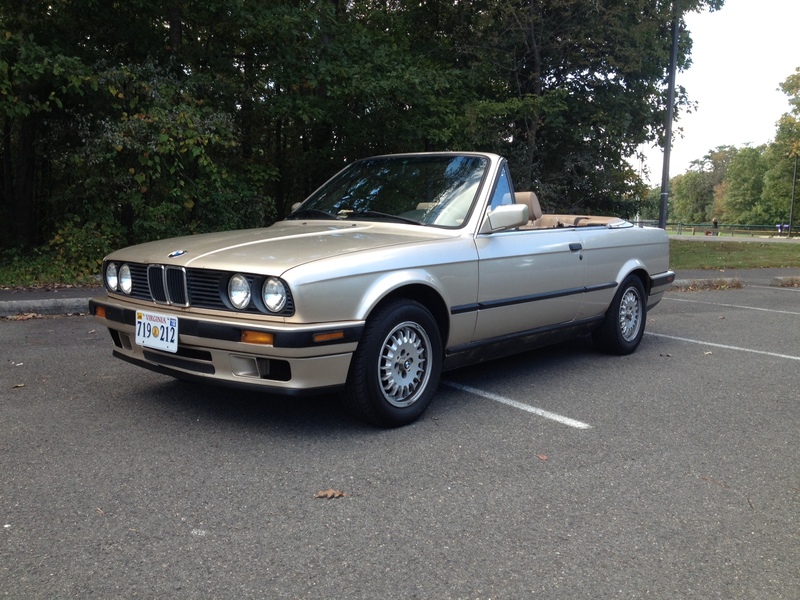 I love the BMW E24 6-series – always have. I first became acquainted with them when my Dad pointed them out to me, waxing about how he didn’t care for the taillight design. It’s the little things, right? 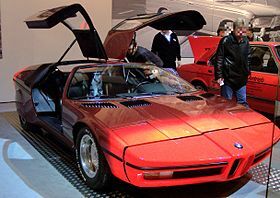 Decades later I had the chance to meet and interview the car’s original designer, Frenchman Paul Bracq, who walked me through his thought processes: a modern replacement for the pretty E9 coupe, containing many of the E9’s design elements but sleeker and hearkening to Bracq’s own 1972 BMW Turbo concept car – especially in the hood and grille. 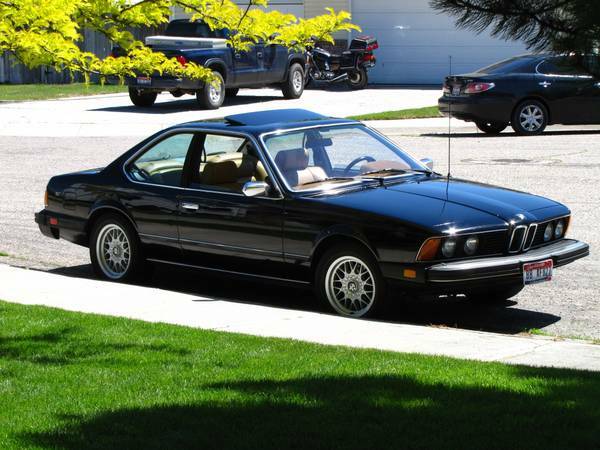 In any case, the E24 is a car I’ve long lusted for, in all versions, but have never had the stars align just right to buy. 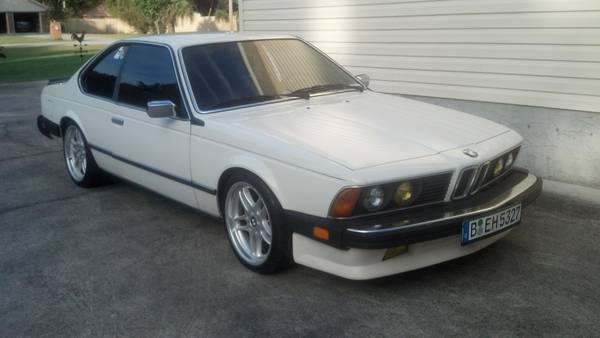 This U.S. spec car appears clean, and represents a lot of car for the low $2,500 asking price (which can be even lower if you don’t want the wheels! ).